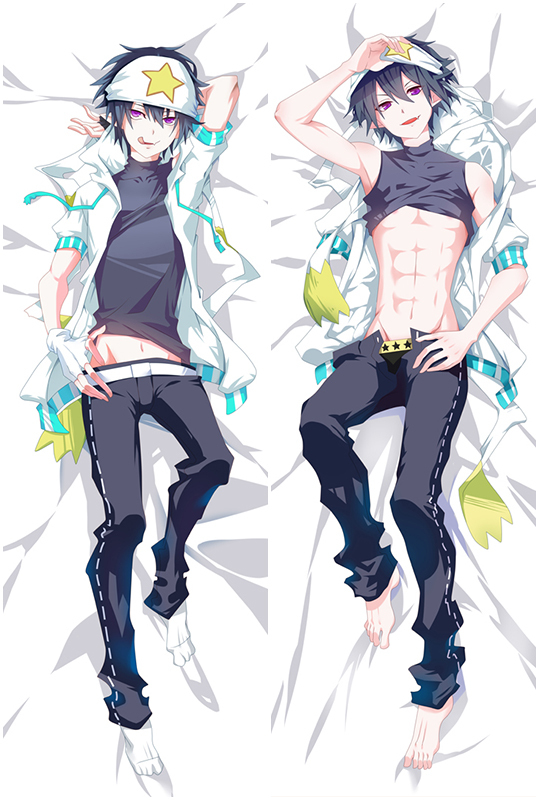 With ultra-high resolution printing technology, the Yuuri and Viktor Dakimakura is smooth and elastic with good drapability. 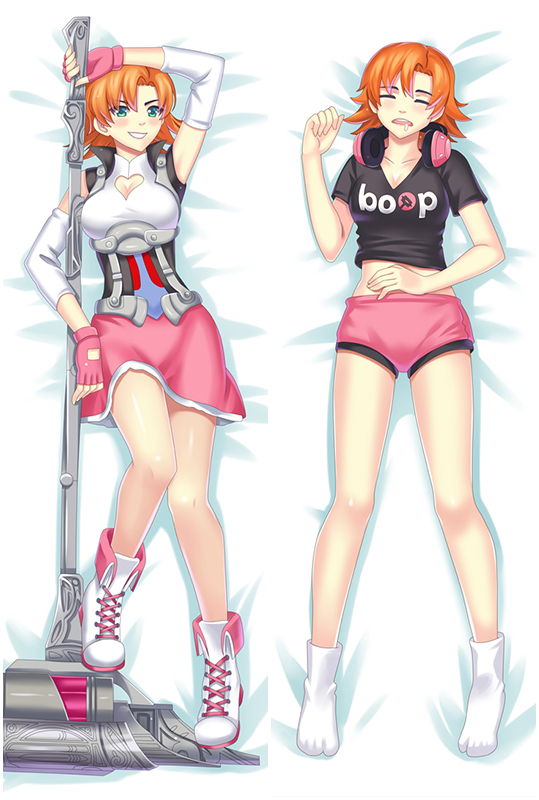 The Body Pillow Covers use lock-edge technology, and the needlework is even, which makes the pillow more beautiful. Package will be processed within 24 hours after you place the order.